This is what our services are designed to do. 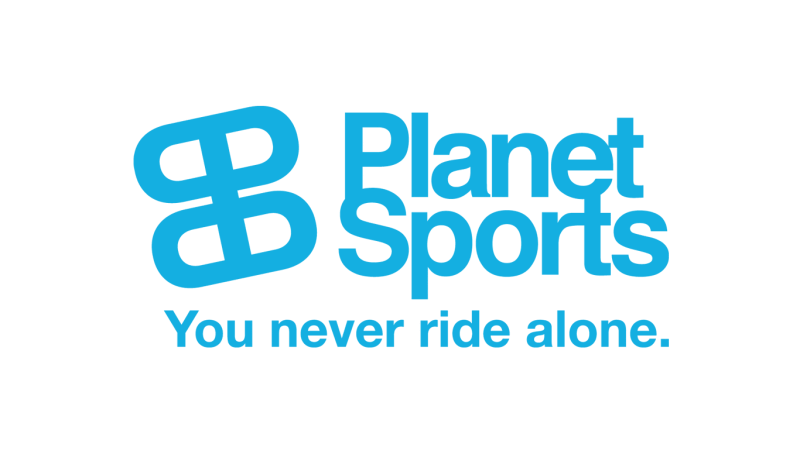 Because satisfied customers become regular customers. We don’t sell off the rack. We customize products until they are a perfect fit. Our job is our passion. We are not happy until our customers are inspired. The important thing is to know your e-commerce consumers, understand their wants and needs, and communicate with them on a personal level. To accompany them as they shop, offering orientation, advice, and inspiration. Not just simply leaving them to their own devices once they’ve made a purchase; but engaging with them instead. This is how you create a unique customer experience – the shopping experience that matters today. Keep your customers and visitors in the shop. Offer the right products that customers want to keep. Create product needs at the right place. Bring the customer back to the shop. 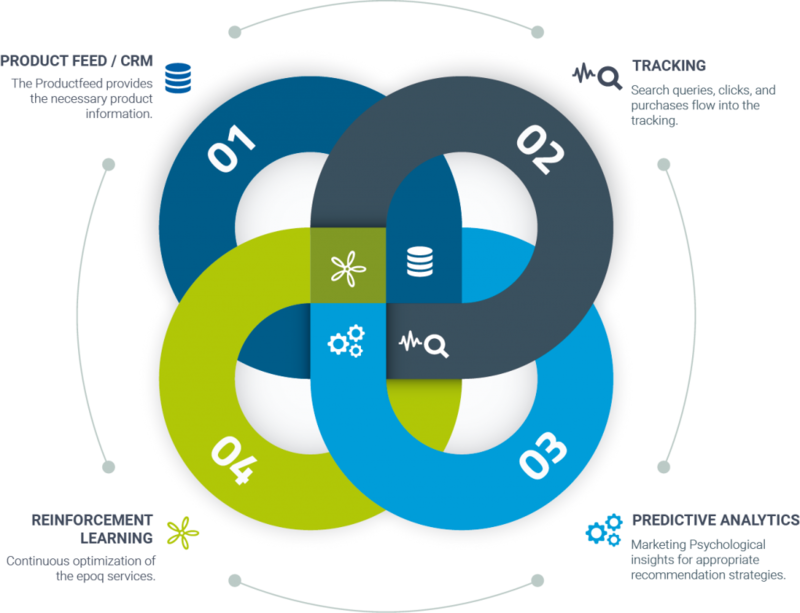 Your personal Login for managing your bespoke personalization strategy. Take control of click, sales and conversion rates. Recognize trends and potential. Keep the interests of your customers in mind. Your personal feed lets you know about new features. With our platform we enable a holistic personalization that develops constantly, thereby developing the shopping experience in your web shop as well. Learn more now. Personalize your web shop holistically! 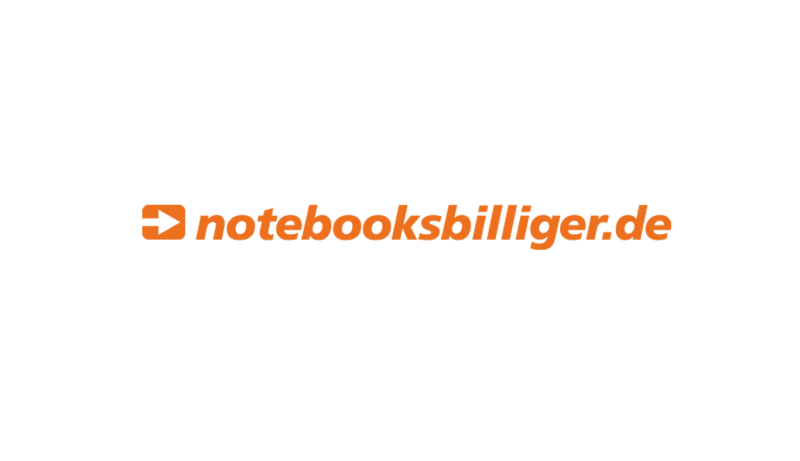 We draw on an inspirational approach to work, years of experience and a high level of flexibility to produce “made in Germany” software that will make you a fan of your own online shop. Get to know us. Dynamic real-time recommendations in newsletter and trigger mails to generate the right amount of inspiration to fit the context and lead the customer to the shop. For example, sales campaigns gain extra relevance and after-sale emails inspire customers to expand on their outfit. 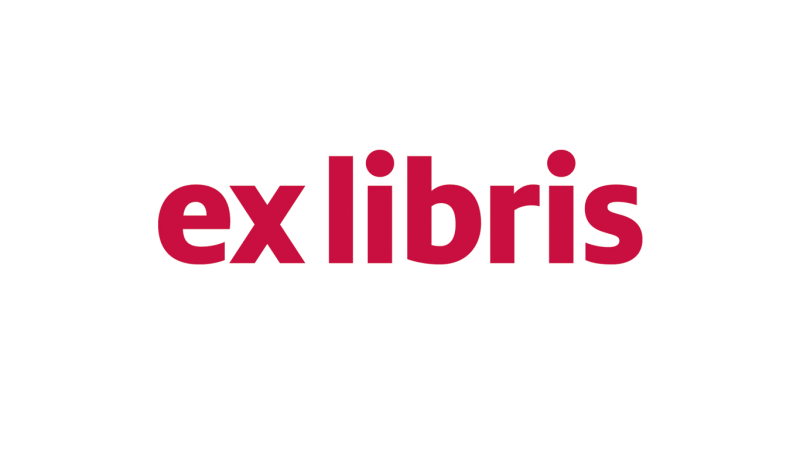 In addition to a quick start into the purchasing process, ex libris is inspiring its visitors and customers with personalized bundle offers and trendy books that match their interests. Outside the store news and shopping tips are sent via individual e-mails. 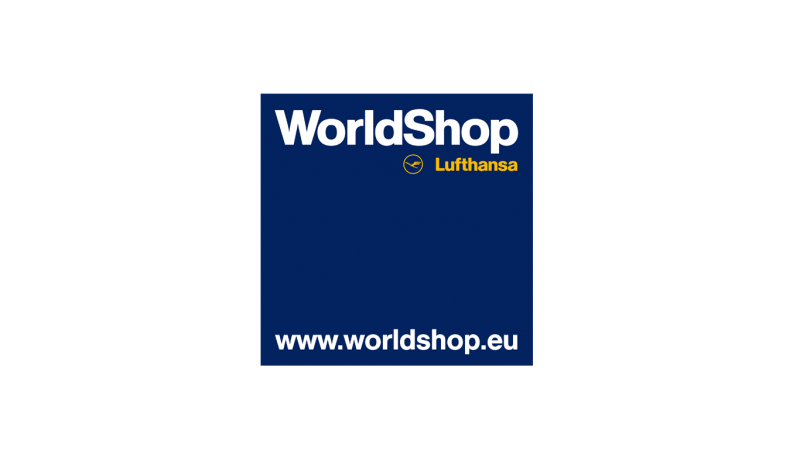 The luggage advisors at the Lufthansa Worldshop take ``undecided`` visitors by the hand and use their expertise to guide them step by step to the product they require. Visitors are given information on key product features and are able to perform comparisons without fumbling endlessly in the dark. 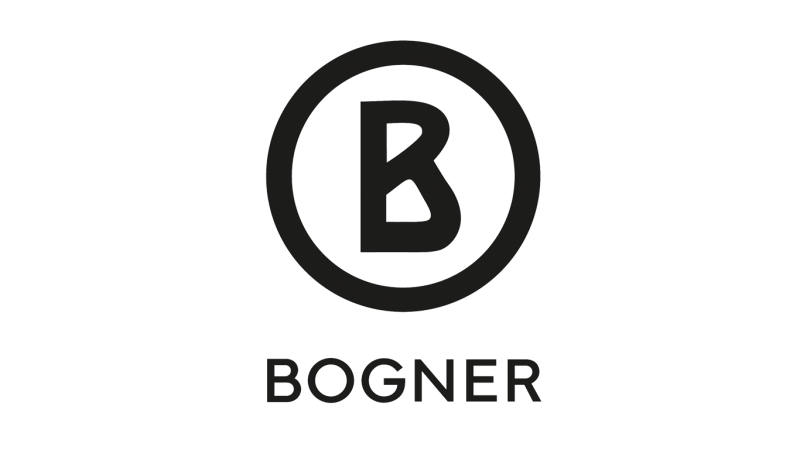 The exclusive Bogner range is presented through stories. epoq recommendation topics help to personally shape each story: product features such as brands, categories, etc. can be assigned to topics with complete ease. Each collection therefore has its own special touch. For cosmetics, skin type and optimally tailored products are essential when it comes to giving professional advice. 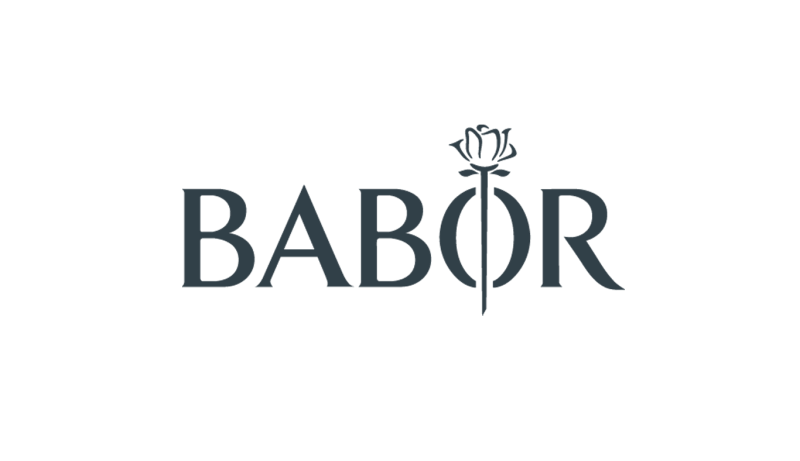 The Babor skin type check ensures that the right product variants for the customer's skin type are recommended at every step of the customer journey. When it comes to technology, visitors often have a rough idea of what they are looking for. The recommendation function offering distinct category and product suggestions and dynamic filters by search term guide users quickly and efficiently to the appropriate product. 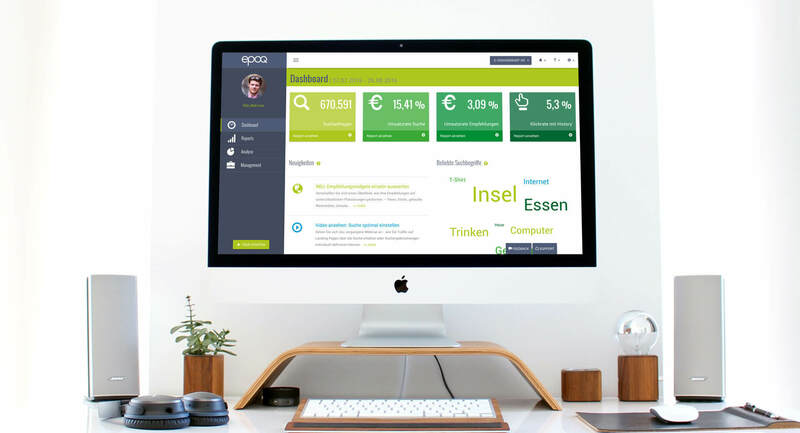 Whether long-winded search queries or generalized terms are entered, the epoq search function will understand and offer the user advice accordingly. 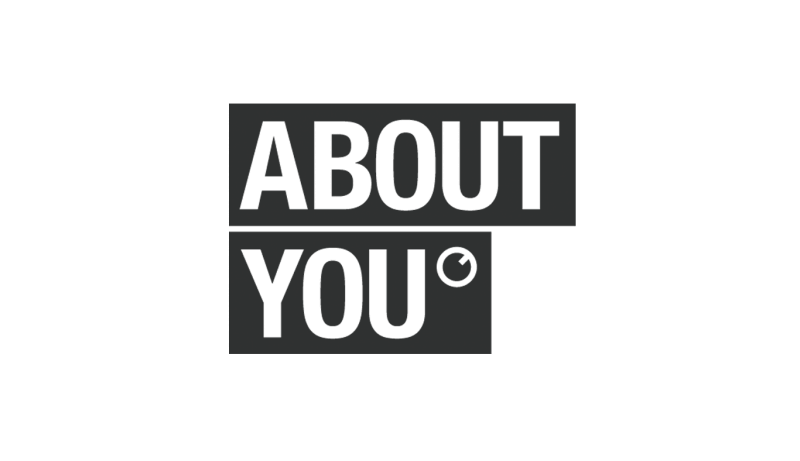 Within swim wear, a personalized bundle recommendation strategy was developed especially for the ``Mix & Match`` range based on outfit rules individually defined by aboutyou. Great, I want to make shopping an experience!